It has been a long time coming, but if you enjoyed the 3D version of James Cameron’s Avatar blockbuster movie at the movie theatre, and have been waiting for its arrival on Blu-Ray disk. 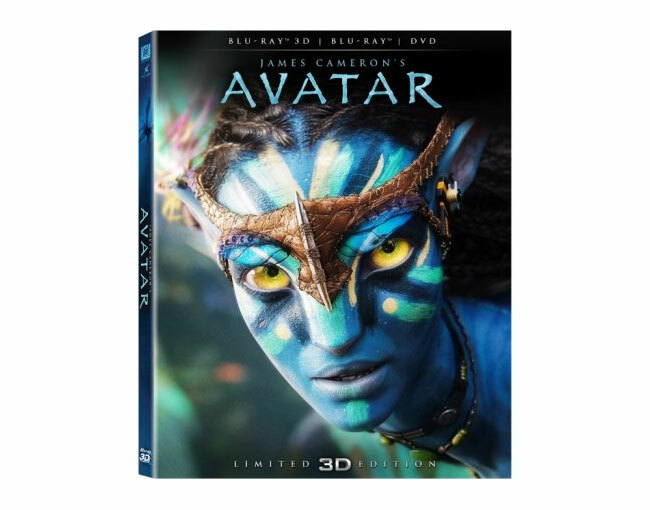 You might be pleased to learn that the Avatar Blu-ray 3D Collectors Edition is arriving on October 16th 2012. No detail has been released as yet to what extra features maybe included, if any on the Avatar Blu-ray 3D Collectors Edition, but it will include the theatrical version of the movie inside special packaging. Watch the promotional video after the jump. When Avatar launched back in 2009 it went on to break a number of box office records and became the highest-grossing film of all time, and became the first movie to gross more than $2 billion. Its budget was estimated at $237 million and it took more than $2.7 billion at the box office.